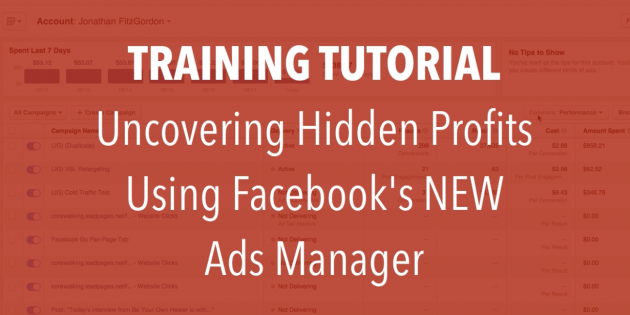 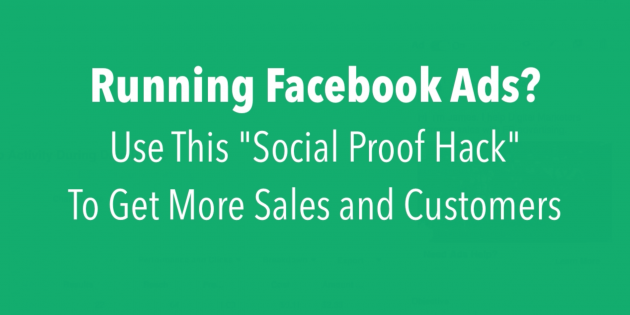 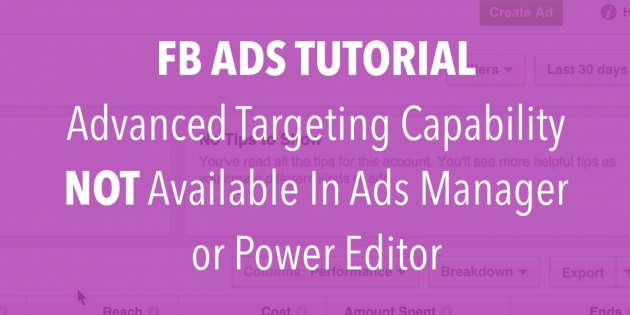 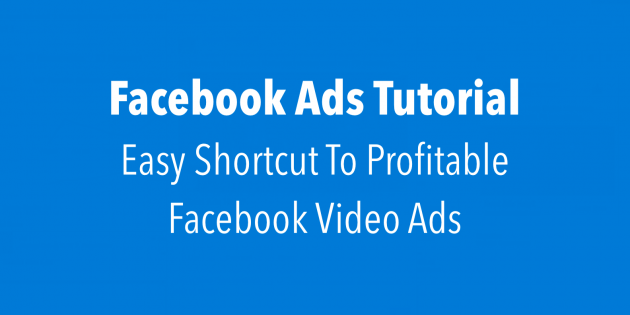 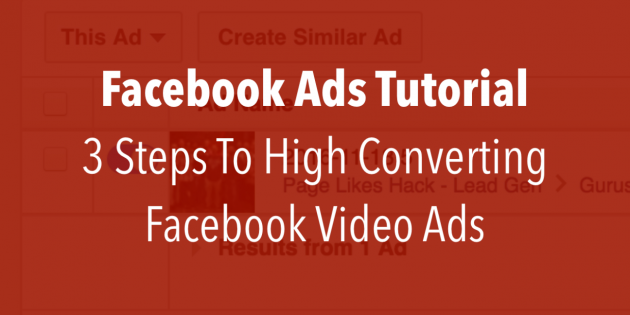 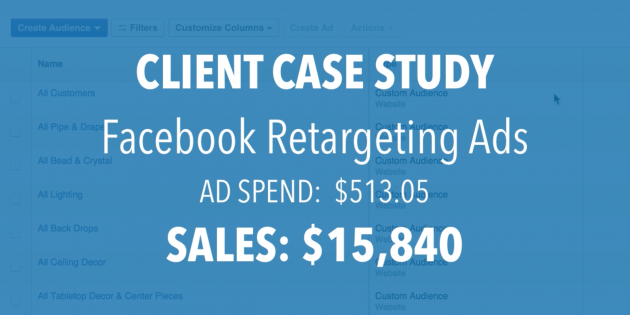 One of My Best Clients Shares His Facebook Ads Results! 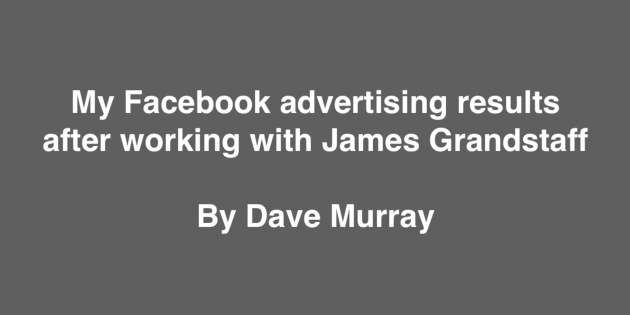 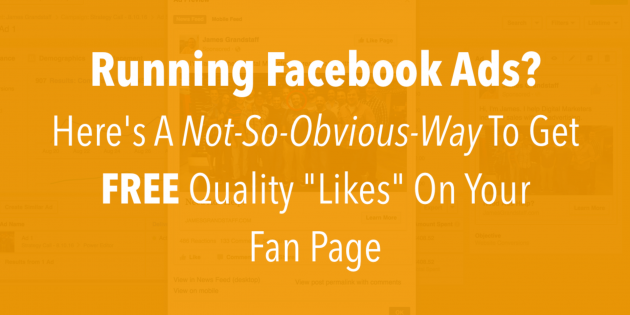 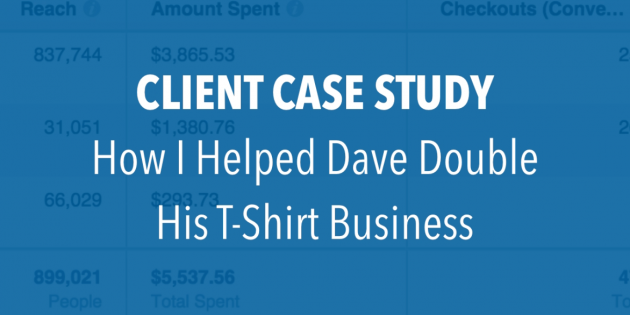 FACEBOOK ADS CASE STUDY: How I Helped Dave Double His T-Shirt Business, Oh Yeah! 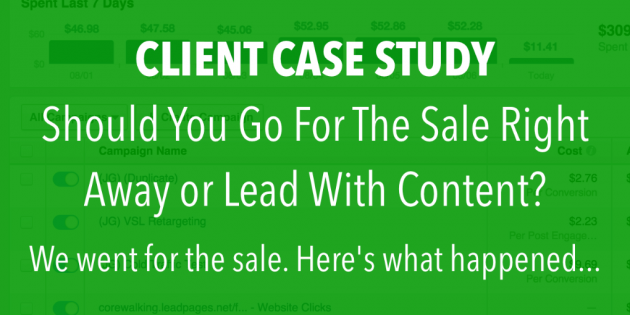 FACEBOOK ADS CASE STUDY: Should You Go For The Sale Right Away or Give Content First?